We’ll have to wait a little bit longer for Our World is Ended over in the West. 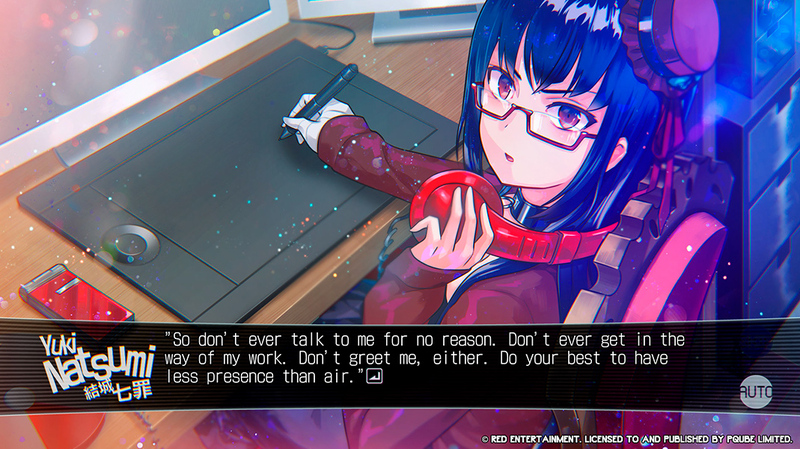 The visual novel was set to release on March 26, 2019 for the PlayStation 4 and Nintendo Switch, but it has been pushed back almost a month. It will now launch on April 18, 2019. No reason was given for the delay at this time. Our World is Ended just released on the PS4 and Switch in Japan. It is an enhanced version of the title, which originally released on the PlayStation Vita. It centers around Judgement 7, a group of developers who create an augmented reality engine known as W.O.R.L.D. Of course, things naturally go wrong from there. The line between the digital and physical worlds begin to blur in a very dangerous way. Our World is Ended will release both digitally and physically. Digital preorders will begin on the Nintendo Switch on March 19th. While preorders begin on the European PlayStation Store on March 4th, a date for North America wasn’t given at this time. The physical edition will release simultaneously with the digital version in Europe, however in North America the physical release is on May 7th. Those who preorder the physical edition of Our World is Ended will also get some extra gifts. The physical edition will release with a 100-page artbook, as well as a keychain of Owari Sekai’s mascot. 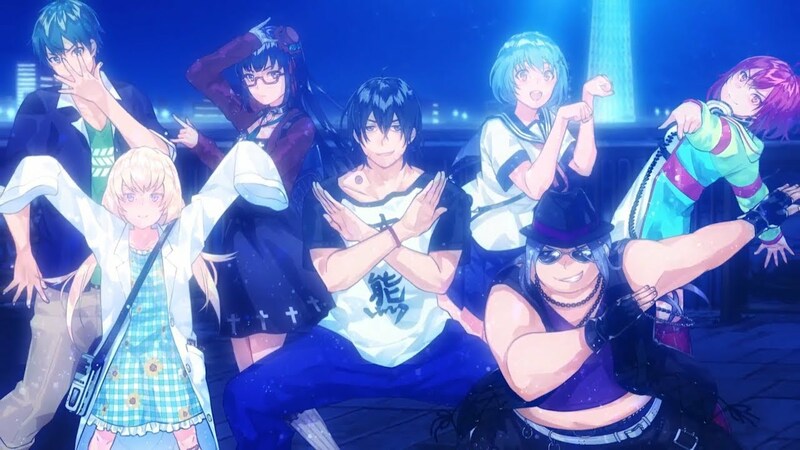 Our World is Ended will now release on April 18, 2019 for the PlayStation 4 and Nintendo Switch. A PC port is planned for later in 2019. What do you make of this latest delay? Let us know!